India’s first private wine appreciation & celebration club for women. 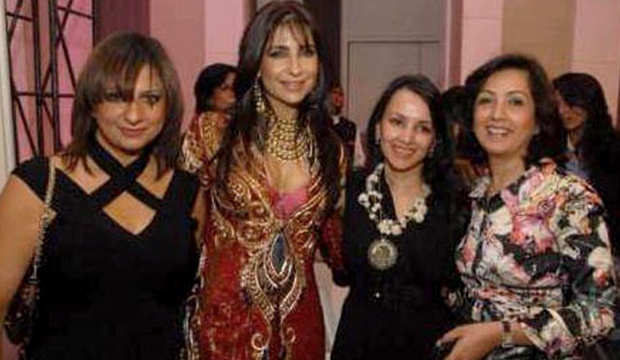 The club spearheaded by Kanchan Kapoor has patrons like Deepali Goenka, Zeenat Aman etc. At the event, there were 14 designers who handpicked their muses. The muses wore jewellery from Zoya. The event witnessed the important celebrities like Taneesha Mohan, Cheena Vig, Shabnam Singhal.